Improve the overall appearance of aging skin with this light-textured PCA Skin moisturizer containing chasteberry, soy isoflavones, and olive and wheat germ oils. Smooth a nickel-sized amount onto face and neck after cleansing. 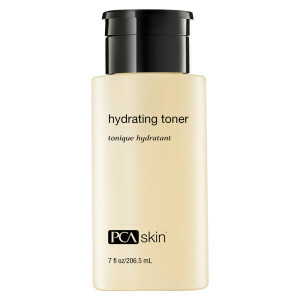 This PCA Skin sunscreen is also meant for use on the body and should be applied to any sun exposed areas. Allow to absorb at least 20 minutes prior to daytime exposure. 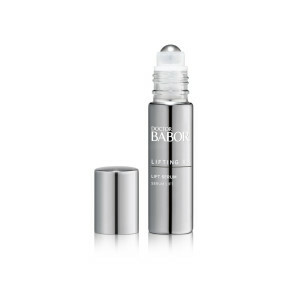 Reapply after 80 minutes of sun exposure and repeat as needed. It is recommended for active use.